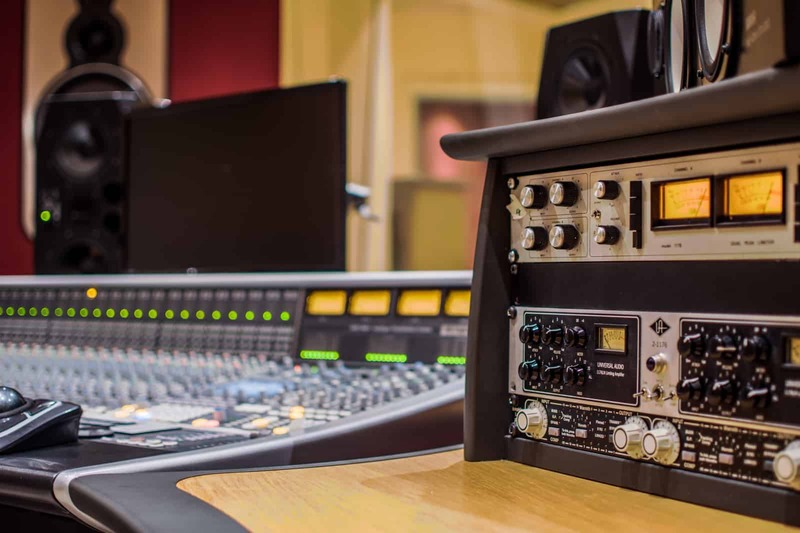 Blast Recording is the leading recording studio and mixing and production facility in the North East of England. 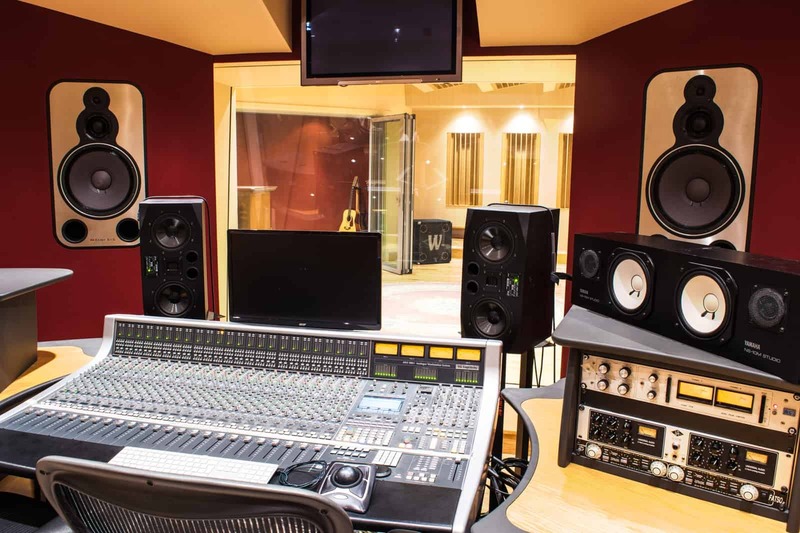 The studio offers endless creative possibilities in a professional, friendly and relaxed atmosphere. 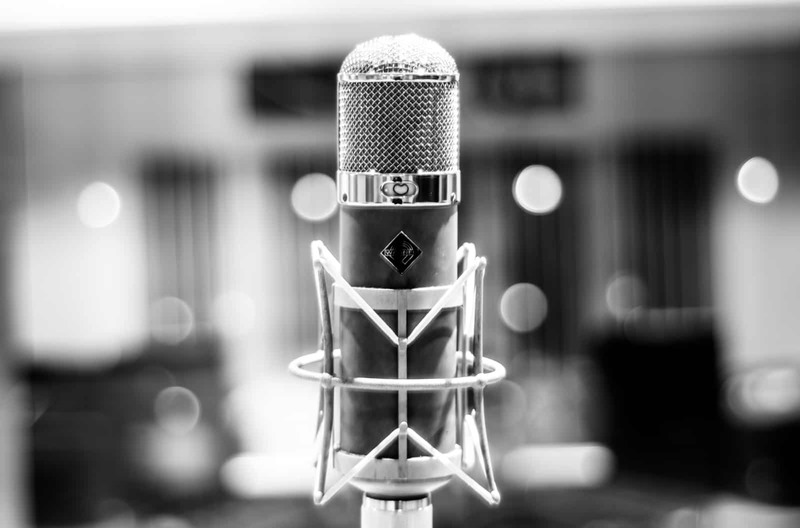 Blast Recording is home to a stunning collection of vintage and modern microphones, instruments, amplifiers and outboard gear to ensure the highest possible standard of recording. 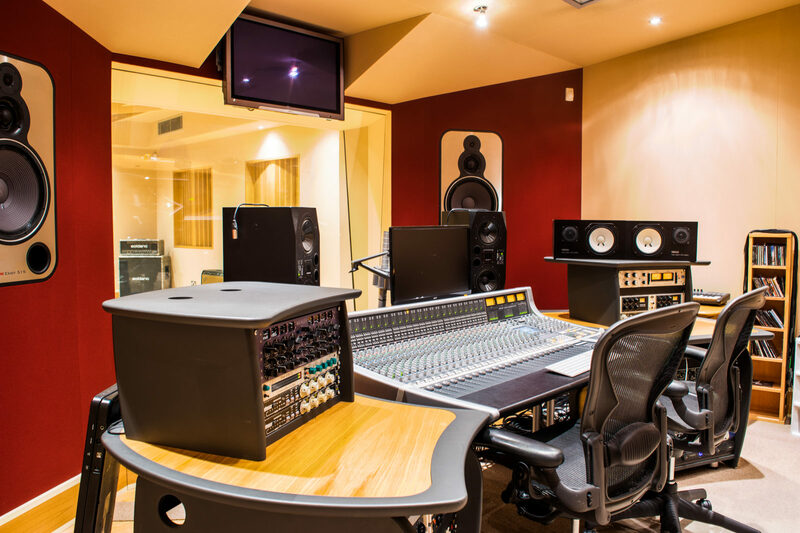 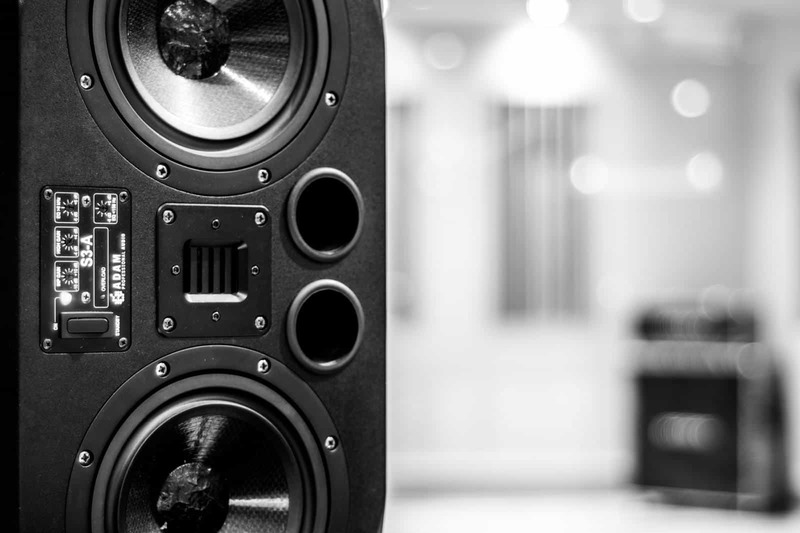 Our studios are fully equipped to produce high clarity, professional sounding music. 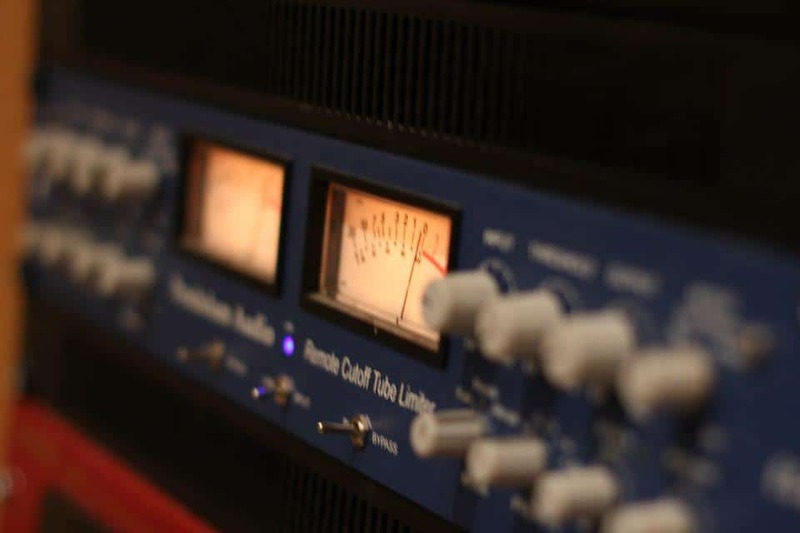 From record labels to independent artists, we offer expert mixing and mastering services. 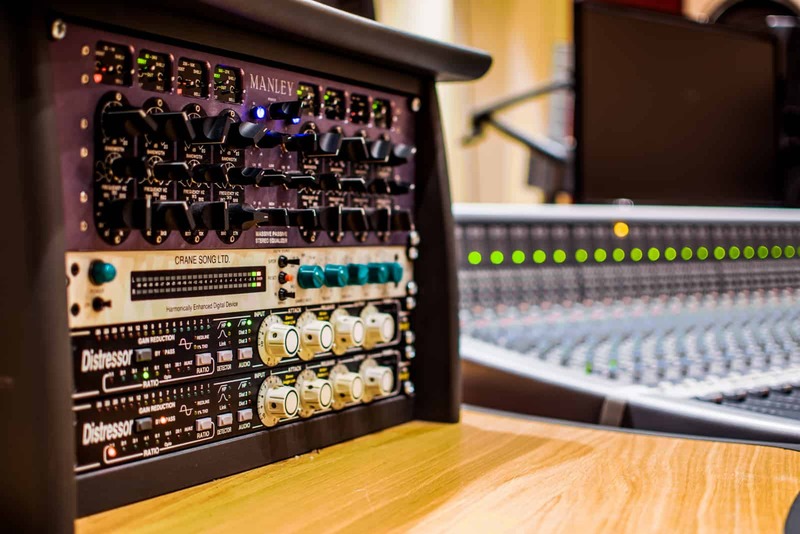 Work with our highly skilled and experienced producers to record your album, EP or next single. 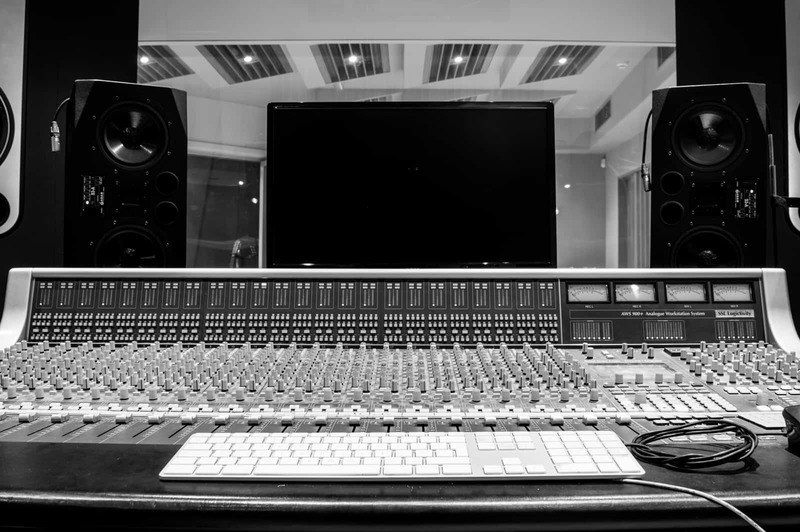 We have worked with some of the biggest names in the industry across all genres of music.